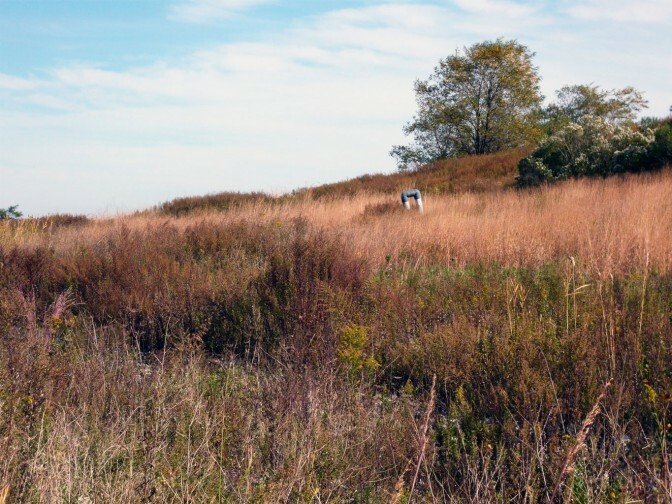 The NYPL Great Kills and St. George Libraries are presenting a three-session series of community conversations focused on different aspects of Freshkills Park. At 2,200 acres, Freshkills Park is almost three times the size of Central Park and the largest park to be developed in New York City in over 100 years. It is the site of the Fresh Kills Landfill, which was the largest landfill in the world before closing in 2001. Since then, the landfill has been capped and the area has become a place for wildlife, recreation, science, education, and art. Each session will focus on a different topic about this landfill-to-park project. In this first session, participants will receive a detailed and engaging overview of Freshkills Park, including its ongoing transformation from landfill to landscape. Participants will have the opportunity to ask questions at the end of the session. Participants will learn about some of the terrific ways artists and researchers are enhancing our understanding of Freshkills Park. 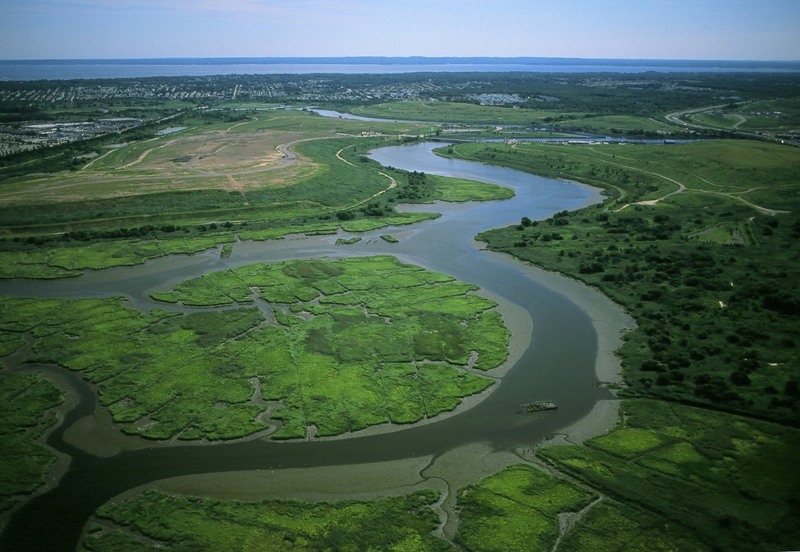 Discover the recreational and educational opportunities happening at Freshkills. In addition, learn about some of the exciting things in store for the future. The brand new Community Conversations initiative at The New York Public Library introduces a space for discussion on local topics that matter most to you. Local librarians at select branches will co-facilitate these dialogues with community organizations, inviting anyone and everyone to the table to share and listen. Let’s create a truly democratic space where we can connect together through meaningful dialogue! Learn more and browse all of our conversations online here.